Enjoy the best inspirational, motivational, positive, funny and famous quotes by Allan Moyle. Use words and picture quotations to push forward and inspire you keep going in life! 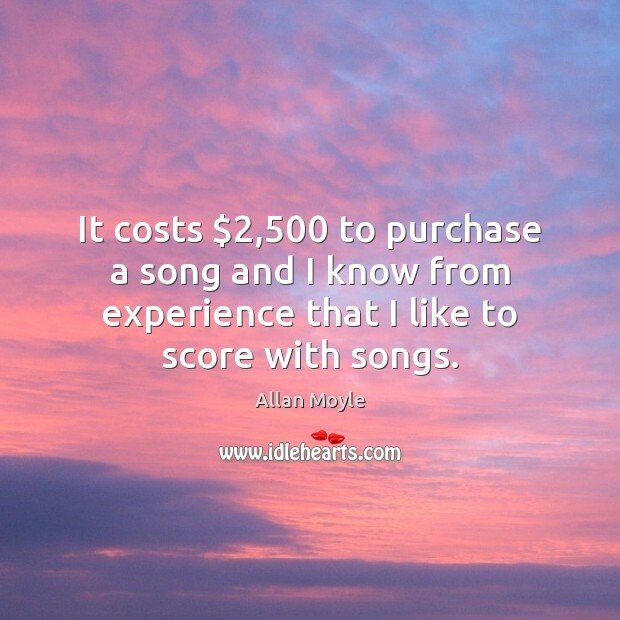 It costs $2,500 to purchase a song and I know from experience that I like to score with songs. 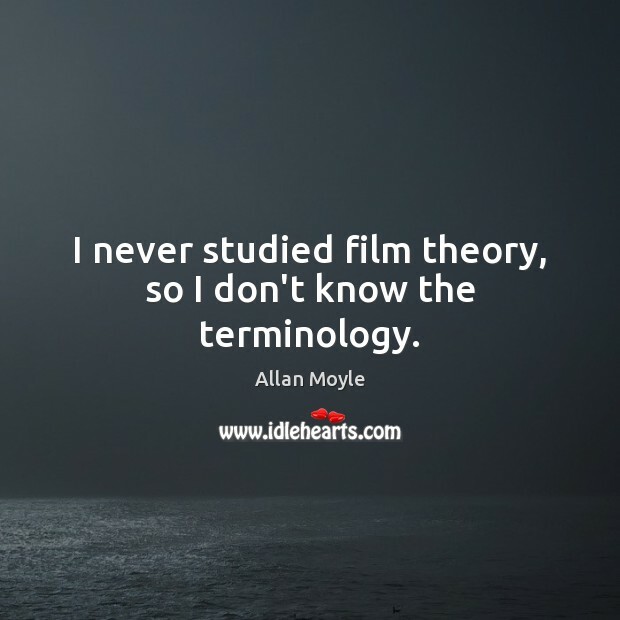 I never studied film theory, so I don't know the terminology. 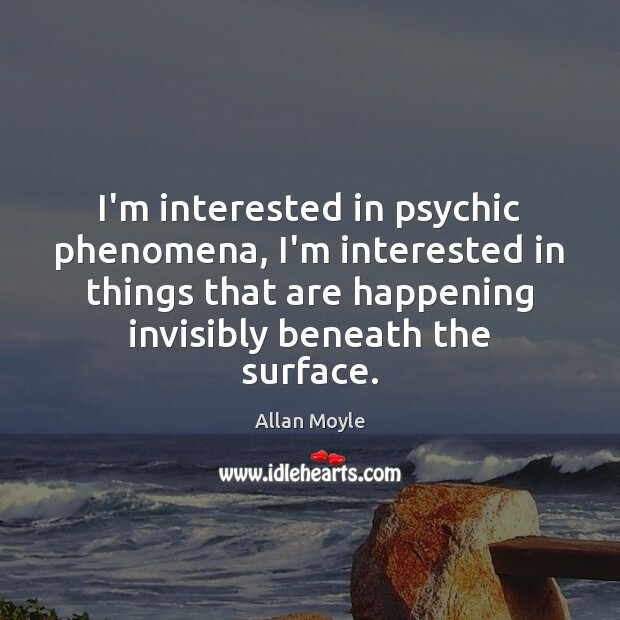 I'm interested in psychic phenomena, I'm interested in things that are happening invisibly beneath the surface.